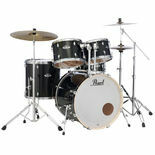 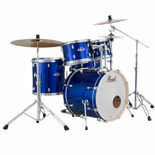 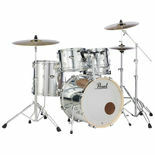 The Pearl Export Drum Set is great sounding kit with a comfortable playability at an affordable value. 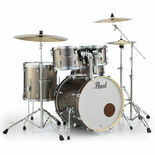 Over thirty years Pearl has refined Export to hold up when compared to more premium kits. 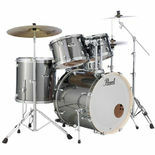 Many pro players developed their skills on an Export Drum Set and would recommend it to any player. 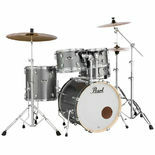 Export Series incorporates Pearl’s S.S.T. 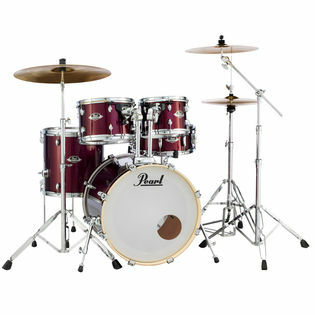 Superior Shell Technology, Opti-Loc tom mounts, a full 830 Series Hardware pack with a P-930 Demonator Pedal, and a choice of amazing finishes.